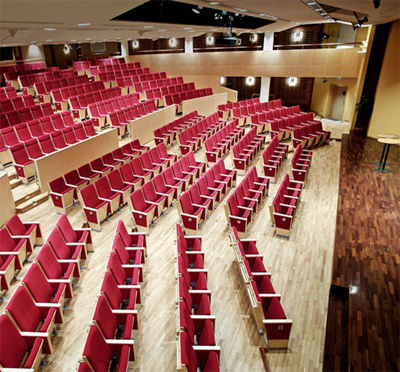 Essinge Conference Center is located on the island of Stora Essingen in the heart of Stockholm. 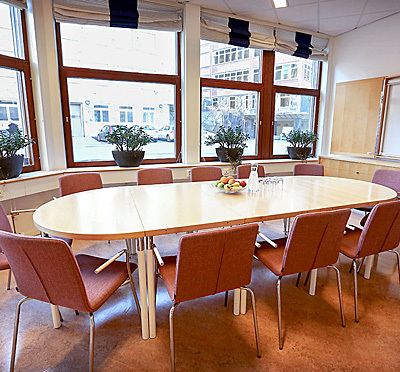 This meeting center is easily accessible by car as well as by public transport - whether you come from southern Stockholm or north. Essinge Conference Center offers conference rooms for small and large groups up to 450 people. The faclity is also suitable for corporate parties and kick-offs. The restaurant, with lovely views of Lake Mälaren, serves classic Swedish food with locally sourced ingredients. Have you been to Essinge Konferenscenter and want to give your own comments?